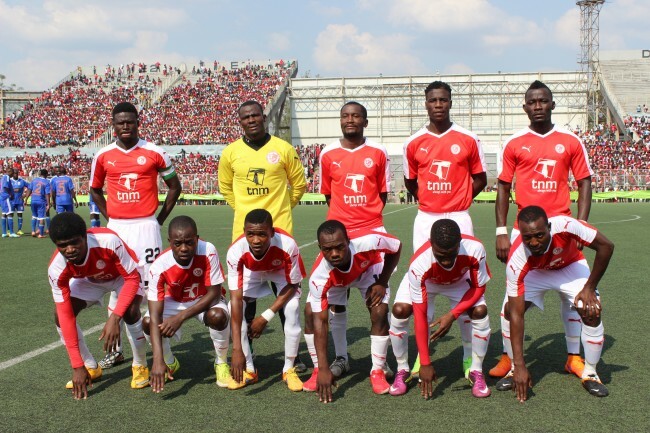 The Malawi Super League also known under the sponsorship name of TNM Super League, is the top football division in Malawi. It was created in 1986 and was first sponsored by Gillet Nacet. It was composed of 8 teams comprising of 5 teams from Blantyre and Districts Football League (BDFL) and 3 teams from Lilongwe and Districts Football League (BDFL). The first game was played on 15th March 1986 involving Mitco FC and Admarc Tigers FC (later known as Azam Tigers FC). Mitco FC won the game 1-0 a goal scored by Lameck Botha in the 21st minute there by becoming the first player to score a goal in the history of super league football in Malawi. Malawian Mobile Telecommunications company TNM sponsors the league with K95 million annually and has been sponsoring the league since 2006. The league has 15 teams and its season run from April to December. It is organized and administered by the Super League of Malawi, who are an affiliate of FAM, on behalf of FAM. Three bottom placed teams at the end of the season are relegated to the regional leagues depending to a particular region that team comes from. There are three regional leagues that feeds the Super league and these are the Southern Region Football League, The Chipuku Central Region Football League and the Simama Northern Region Football League. The champions of the each of the three regions earn promotion into the Super League.